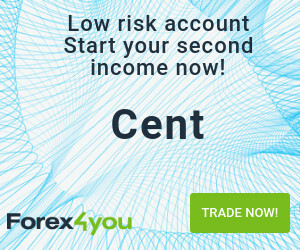 FXStreet (Córdoba) – EUR/USD dropped sharply, losing more than a hundred pips in a few minutes after the release of the Federal Reserve statement. Greenback jumped in the market after the decision to leave rates unchanged as expected, boosted after the statement mentioned that the central bank will determine in the next meeting if it is appropriate to raise rates. The euro was among the most affected currencies and dropped sharply against the dollar and also versus the pound and the yen. The pair bottomed at 1.0963, hitting a fresh 2-month low. Then it bounced modestly to the upside but it remains under 1.1000, headed toward the lowest daily close since August 6. EUR/USD dropped sharply, losing almost a hundred pips in a few minutes after the release of the Federal Reserve statement. Greenback jumped in the market after the decision to leave rates unchanged as expected, boosted after the statement mentioned that the central bank will determine in the next meeting if it is appropriate to raise rates.